* Prices are subject to change. Applicable sales tax, delivery, and other fees are not shown in this price estimate. To place a reservation, check availability and obtain final pricing, please call our store during business hours and speak with a rental associate. 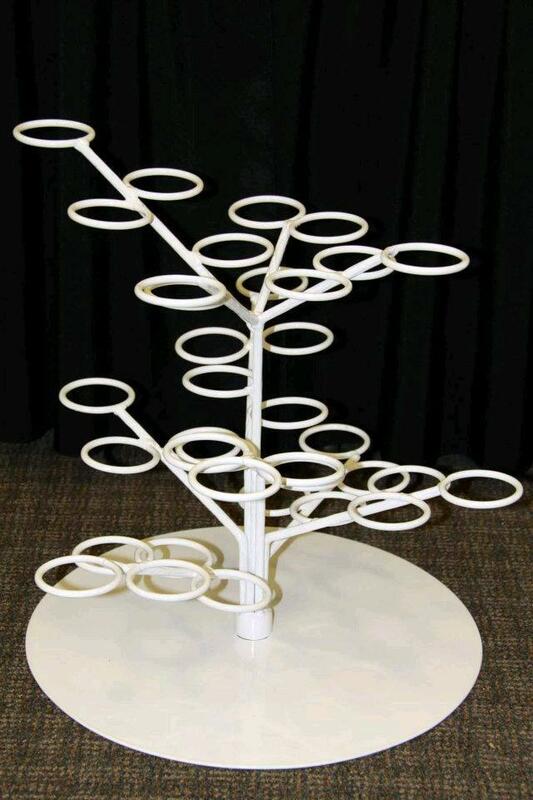 * Please call us with any questions about our white flower cupcake stand rentals in Longview TX.